One of the most challenging moments for me as a pastor is to sit with a family that has experienced incredible loss or pain. Inevitably, whether in words or in thoughts they wonder, "why?" Any answer, however comforting, would not paint an accurate portrayal of the reason why life hurts. There are so many factors on earth. As believers we contend daily with the satanic influence that has infiltrated this planet as well as the responsibility of the transference of the Light bearing truth we have in Christ. We are beacons of light in a progressively darkening world. Pain is inevitable, not unbearable. 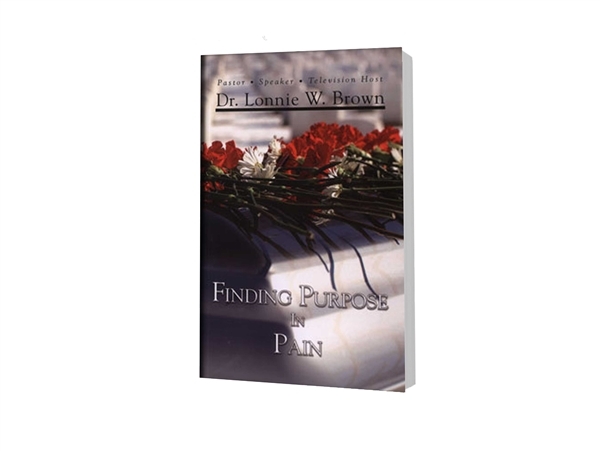 God's sovereign plan, outlined in the Bible, gives us keys and principles to handle pain. There is hope and a purpose in pain.